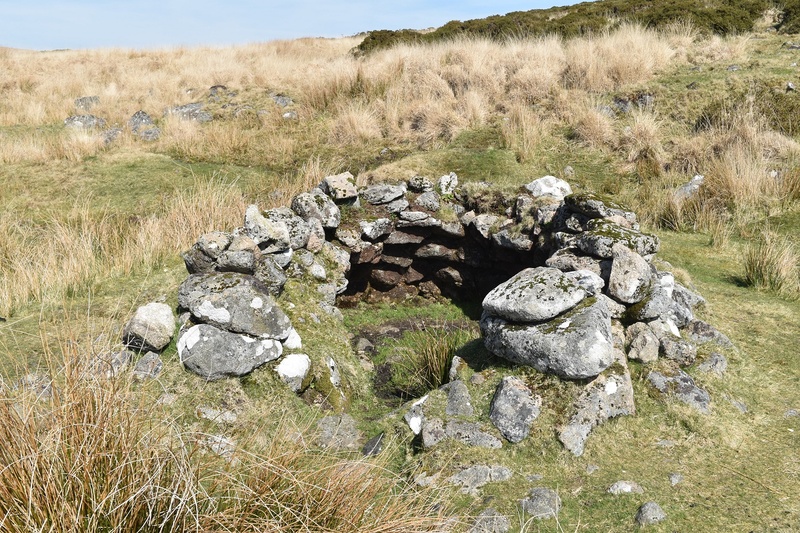 This is simply an old tinner’s hut so that the workers could shelter from the regular storms and bad weather that swept along the East Dart. 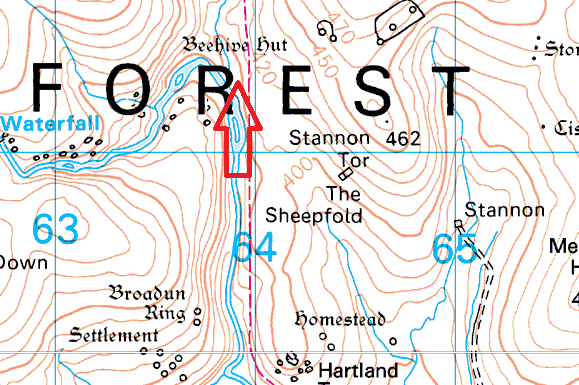 It was shaped in the form of a beehive and allowed a couple of people to squeeze in. 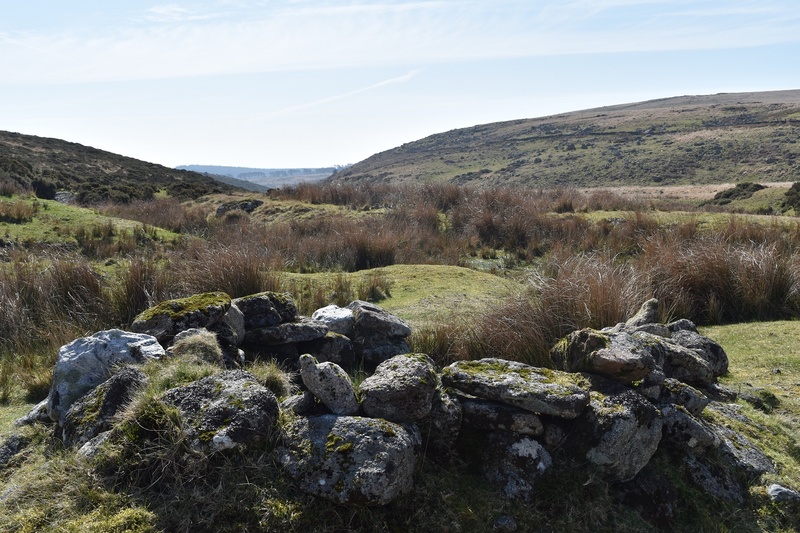 There is another of these at Holwell Tor near to Haytor, as a complete structure, this one is marked on the map and easy to get to on the good path to the East Dart waterfall from Postbridge.